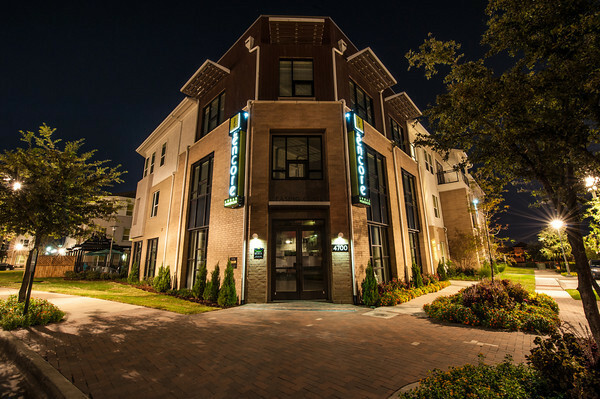 The Encore is a luxury apartment community combining luxury, urban style and upscale amenities in a convenient central location. 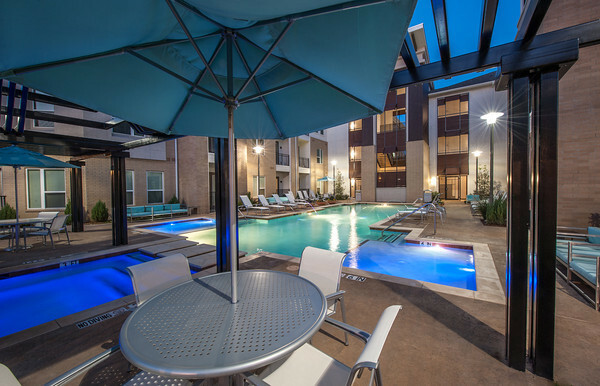 Minutes away from great shopping, dining and entertainment. 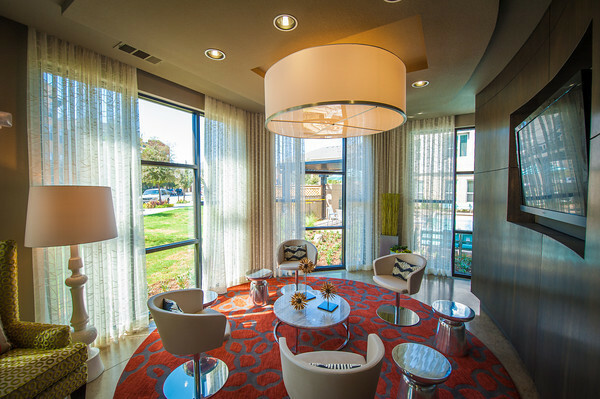 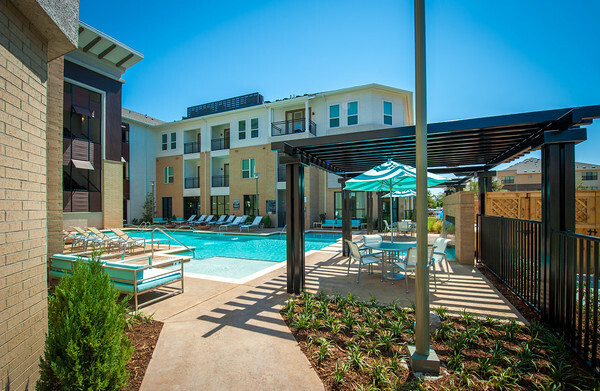 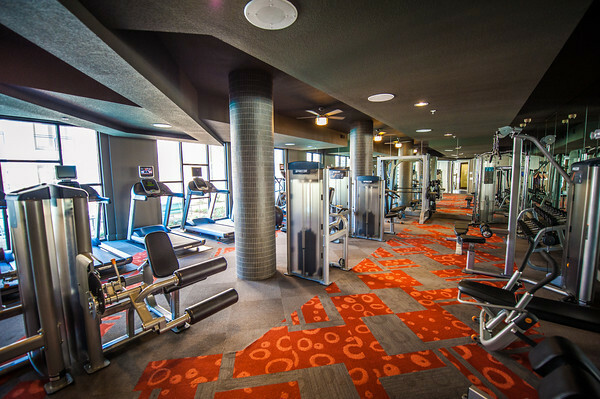 The Encore Apartment Homes were thoughtfully designed for comfort and convenience.